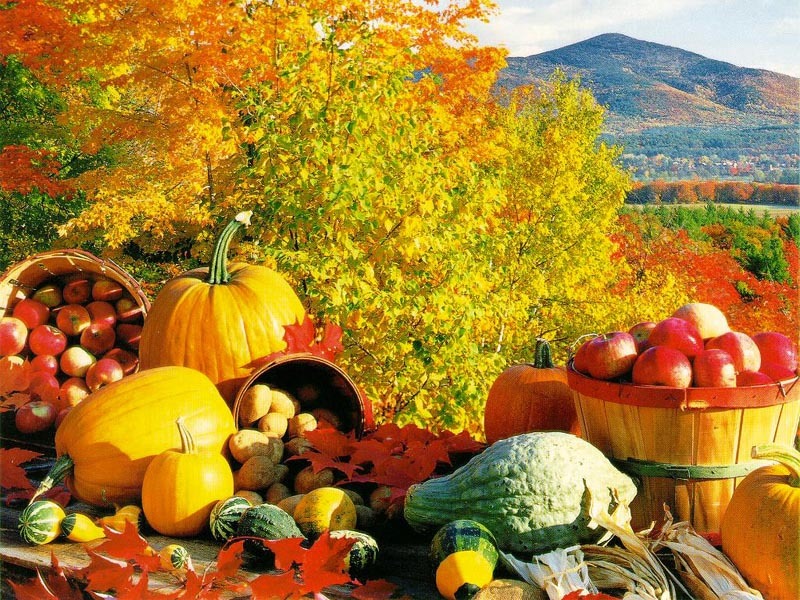 It’s almost time to reap Fall’s musical harvest and hunker down for winter. Okay, not really. We are still in early September and summer hasn’t even officially ended. But the coolness of Fall is beginning to wash over NYC and I thought this would be a good time to provide the seasonal album preview post. There are several albums that will be released to the public during the Fall, including high-profile releases from band’s like Coldplay and Florence & The Machine. Below is a short list of album’s you should look out for this Fall, 2011. For those unfamiliar with the story of Smile let me quickly review the tale of this gigantic release that never was. Intended as the follow-up to the massively succesful Pet Sounds, Smile fell apart because of Brian Wilson’s increasingly fragile mental state and erratic behavior, as well as impending business and legal issues for the entire family band. And, despite various attempts to release the album, the project was abandoned and Wilson fell deeper and deeper into the wormhole of drug-induced psychoticism. A dark, dark time. But we are in the new century now and efforts to release the album have resulted in success, creating now one of the most exciting releases of the Fall and, hell, the last 50 years. 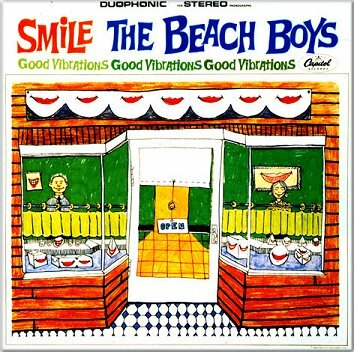 While Brian Wilson did release elements of Smile as a solo album in 2004 (which ended up winning him some Grammy Awards), it was not the original recordings of the songs. Well, come November 1, the recordings will finally be available for the world to hear. The album is scheduled to be released in a 2-CD package under the title The Smile Sessions. A limited edition box set will comprise 5 CDs, 2 LPs, 2 45rpm singles and a 60 page booklet; there will also be a digital download version. Going to be A-W-E-S-O-M-E. 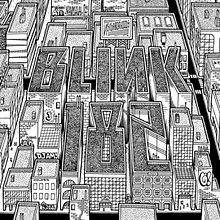 The album name is gibberish and we are still waiting for the band to tell us what the hell it means. Or, perhaps, the name has no meaning, but is just a string of letters picked out of a scrabble pouch. Who knows? It is Coldplay we are talking about. 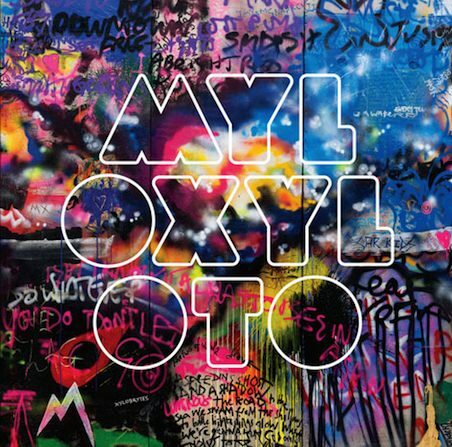 Coldplay is well on their way to releasing this album in October. They released the first single, “Every Teardrop is a Waterfall” on May 31 and will release #2, “Paradise” on Sept. 12. Prepare yourself for a more intimate album than Viva La Vida. Just to clarify for any literalists, the name of the album is not TBD. But it is Florence and the Machine’s new project and it will be released in early November. This much anticipated release will be more soul-influenced than Lungs. The band has revealed that one track is called “Strangeness and Charm”, which Florence Welch describes as “about seven minutes long and pretty relentless.” And, the first single, “What the Water Gave Me” was released in June. What’s with all the Fall water motifs? Will The Machine, well mainly Florence, fall into the Sophomore release trap, or will they succeed. I have faith in them. But Lungs set the bar high, so we will see.